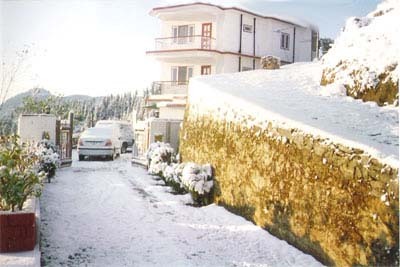 Himachal Pradesh is a state of famous hill stations and a paradise for tourists during summer season. Shimla, Kullu Manali, Dharamshala and Dalhousie are some of the famous hill stations of this beautiful state and a mark of natural beauties which is also known as ‘valley of gods’. So planning for Himachal tour and wanted to spend your holidays in this beautiful state, book your Himachal tour package now and explore the beauties of these beautiful hill stations. 9 days and 8 Nights: Two nights in Shimla, Three nights in Manali, one night in Dharamshala and two nights in Dalhousie. Travel to Chandigarh from Dalhousie that covers the distance of 302 Kms and will take 8:00 to 9:00 hours to reach Chandigarh. The cab will Drop you at Chandigarh Bus stand / Railway station / Airport according to your preferred place.